Take a look at some of our projects. If you work with or have young people in your life, feel free to download and use the resources with them. Don’t hesitate to share with others. This book is such a fun read and the guide is extra special. Have you ever wanted to take your learners on a trip around the globe? Well now you can! This guide tells you how to connect the reading of this book with a great virtual adventure and gives you the printables to make it happen. Shannon Rheault was the lead teacher on developing this project. She is a rock star! 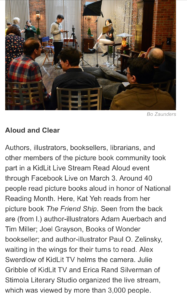 On March 3rd 2017 worked with KidLit TV to produce the first ever KidLit Read Aloud Live Stream to celebrate National Reading Month and bring awareness to the importance of reading aloud. 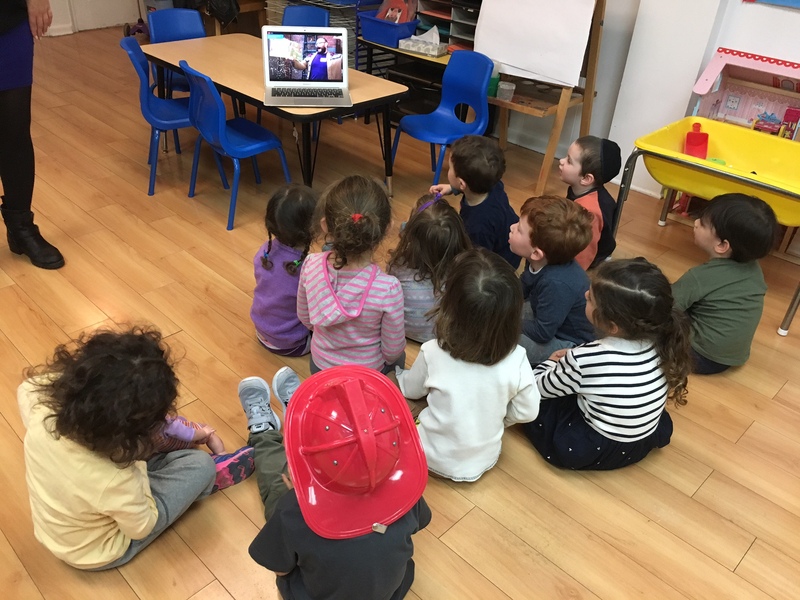 We brought together about forty kidlit professionals (agents, authors, illustrators, librarians, booksellers, bloggers, teachers, etc) to read aloud a picture book of their choice over live stream for children to enjoy from anywhere. The event was viewed over 3,ooo times in schools, libraries and people’s homes. 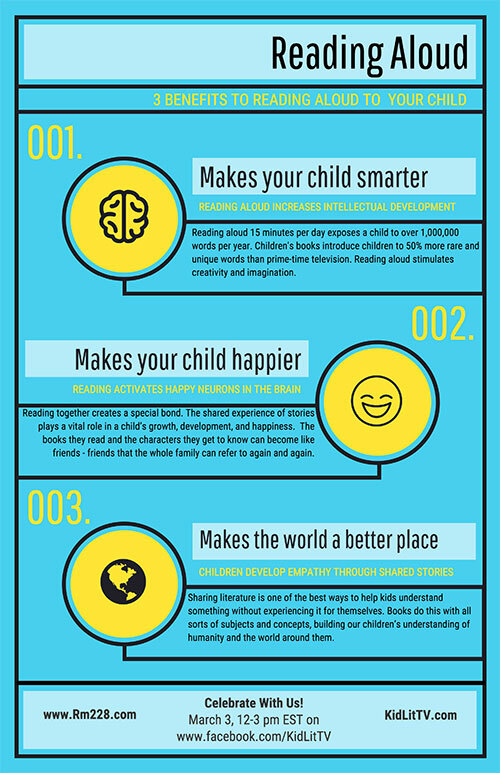 We also made a printable available for teachers and librarians to use in their schools. The event was a great success and a wonderful way to bring together so many caring and talented people in our community! 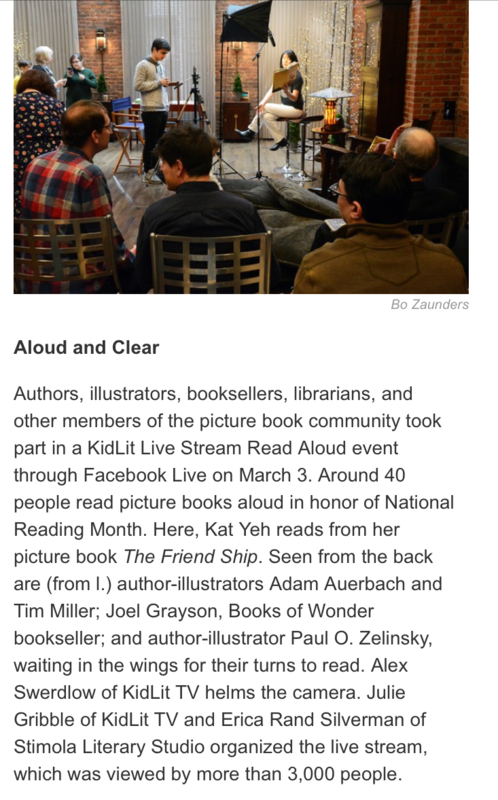 The event was shared in Publishers Weekly. See it here. And, here are some pictures from the event. 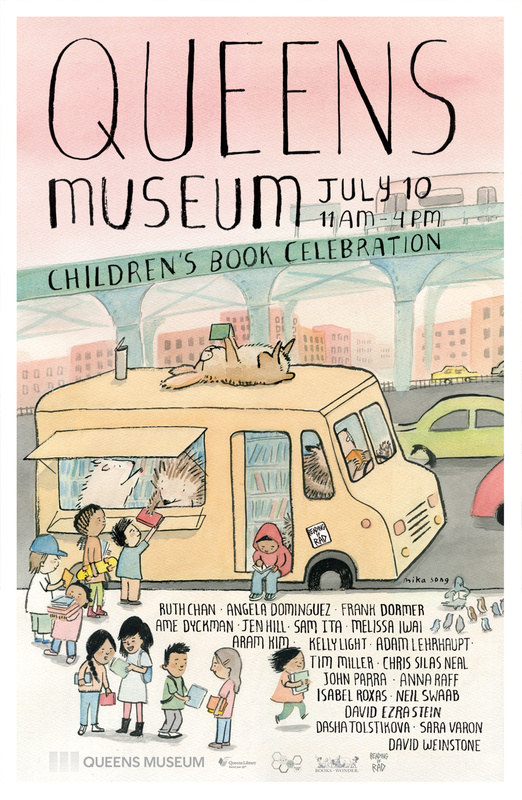 We loved being able to support the Queens Museum in organizing this year’s Children’s Book Celebration – a day of live readings and art making presented by local award winning children’s book authors and illustrators as well as a literary obstacle course by The Reading Ninja. They each created their own special stations for young readers to interact directly with them and their work through art making and other activities. This event was an opportunity to break down the wall between young readers and book makers and directly engage children in the wonderful world of their local book community. 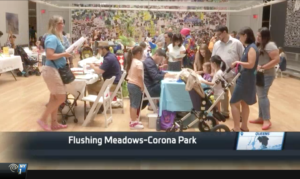 And, we were featured on NY1! Check out the video below. The beautiful poster is by illustrator, Mika Song. Chris Grabenstein’s books are filled with characters upon magical characters. 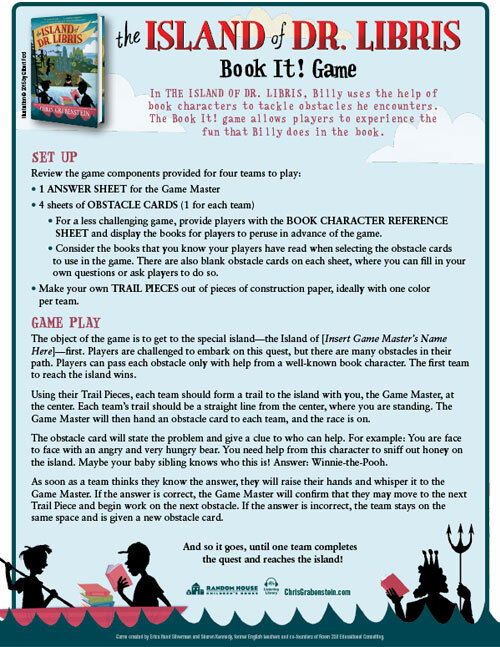 Explore how students can become protagonists and problem-solve their way through conflicts in this imaginative “Book It” board game. To find a downloadable version of the whole game click here. 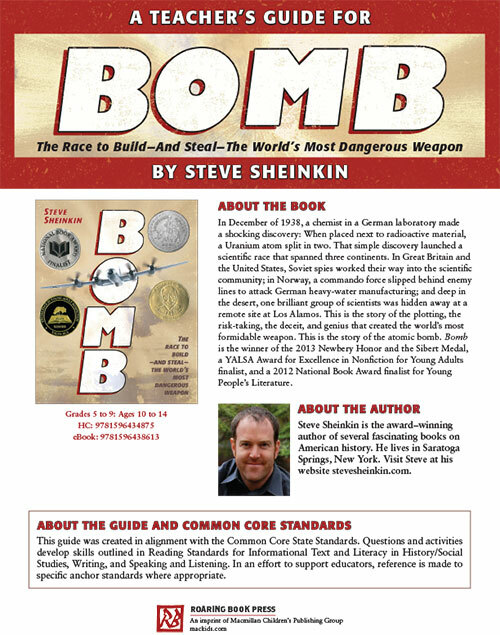 Looking for great nonfiction for your classroom? Look no further. Great for Language Arts and History classrooms. 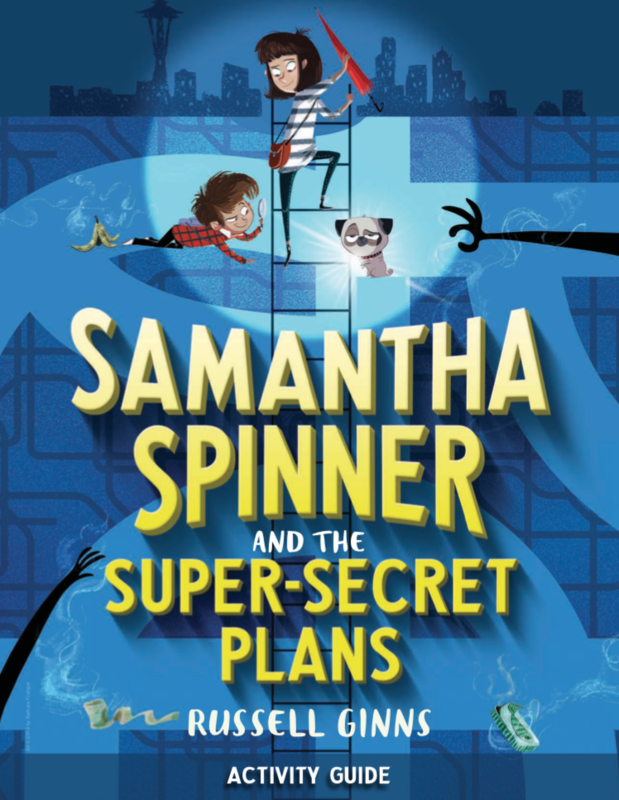 Spies, plotting, risk-taking and deceit – what else could your students want in a classroom read?